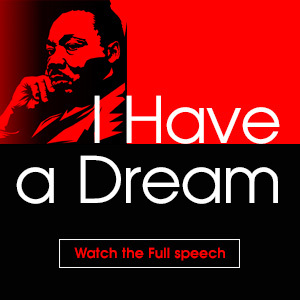 CVS Caremark celebrates diversity among its 200,000 colleagues. 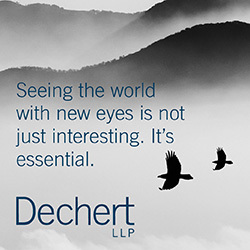 In particular, the company recognizes the value of military service and knows that the skills and experience our nation’s veterans possess are unparalleled. With millions of service members transitioning out of the military over the next few years, CVS Caremark has committed to continuing its long-standing tradition of hiring qualified veterans, current Guard and Reserve members, and military spouses across all areas of the company. To solidify its commitment to the nation’s military, CVS Caremark has joined the Joining Forces initiative, a White House program that asks companies to give service members and their families the opportunities and support they have earned. Through this program, CVS Caremark has agreed to increase the number of veterans and military spouses hired companywide. Additionally, CVS Caremark is one of nine Chairman’s Circle national sponsors of the U.S. Chamber of Commerce’s Hiring Our Heroes initiative. Hiring Our Heroes is focused on ensuring that veterans, active military members, and military spouses find meaningful employment opportunities. Since 2011, we have participated in more than 40 veterans-focused hiring fairs across the country. 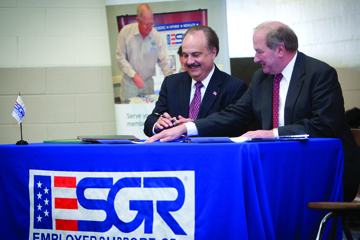 In 2013, CVS Caremark received the Pro Patria Award from the Rhode Island Employer Support of the Guard and Reserve (ESGR). The Pro Patria Award is presented to one small, one large, and one public sector employer in each state that has demonstrated the greatest support to Guard and Reserve employees through their leadership and practices. 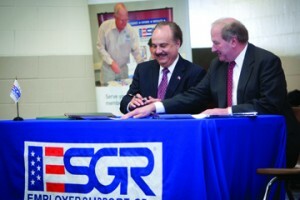 That same year, CVS Caremark President and CEO Larry Merlo signed the Employer Support of the Guard and Reserve’s (ESGR) Statement of Support, reiterating support for servicemen and women and their families. CVS Caremark is focused on supporting veterans and military in the community as well. The company provides discounts to military members and veterans who shop at CVS/pharmacy retail stores. Veterans Advantage’s VetRewards card members receive a 20 percent discount, both in-store and online. Valid at any of CVS/pharmacy’s 7,600 stores nationwide, active military members, veterans, National Guard and Reserve members, and their families can save 20 percent off purchases and receive free shipping for online orders.